Starting in mid-October, women in B.C. 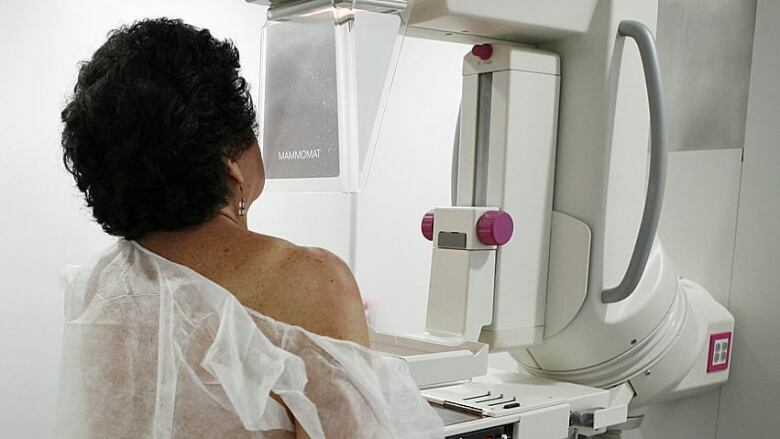 will get breast density information with their mammogram results, which advocates say will give women the knowledge to seek other screenings if needed. In 2014, Michelle Di Tomaso was in her doctor's office after work when she heard the words she'll never forget. "She just turned to me and said, 'You have breast cancer,'" Di Tomaso recalled. 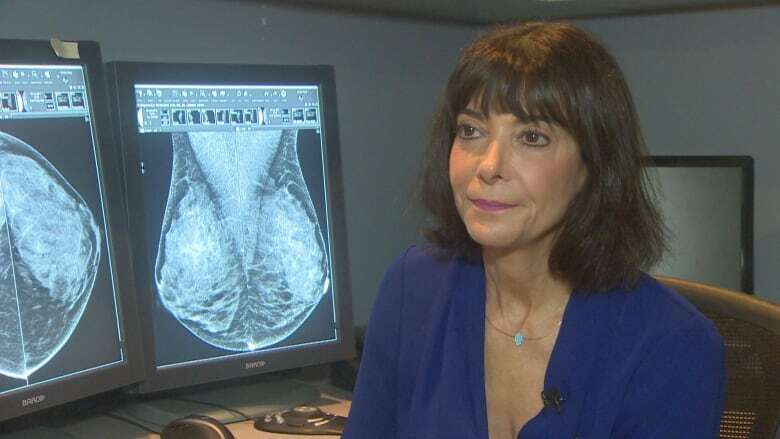 The news came as a surprise, given that the Vancouver woman had undergone regular mammograms over the past three years. The doctors, she learned, had missed the cancer. The oversight happened because of the tissue density in her breasts. Every woman has different degrees of fatty tissue and dense tissue in their breasts. The dense tissue — made up of milk glands, ducts and supportive tissue — is described that way because it looks white on a mammogram, which can camouflage cancer. "It's like looking for a snowball in a snowstorm," said Dr. Paula Gordon, a clinical professor of radiology at the University of British Columbia. Starting in mid-October, women in B.C. will get breast density information with their mammogram results, making it the first province to voluntarily share that data, said Health Minister Adrian Dix. Since the '80s, radiologists have noted breast density. But that information has only been available by request through the province's breast screening program. Colin Mar, the program's medical director, said that breast density is one in a number of risk factors for cancer. "Interpretation becomes more challenging when the breast density becomes higher," he said. Dr. Gordon said women who know whether their breast tissue is dense can decide whether to seek supplementary screenings such as ultrasounds, which can catch cancer that a mammogram might have missed. Finding the cancer earlier also means women can opt for less severe treatments, she said. It's something that Di Tomaso wishes she had known. After learning of her cancer, she went through an agonizing set of procedures: a double mastectomy and seven rounds of chemotherapy. 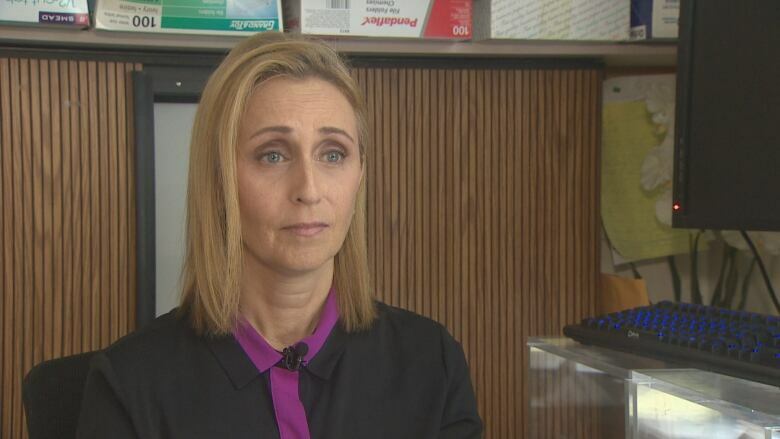 She went on to co-found the non-profit organization Dense Breasts Canada and has lobbied provincial governments to make it mandatory for health authorities to share breast density information with patients and family doctors. "We hope that the hard part is done and that the rest of the provinces will do the right thing," Di Tomaso said on Saturday. About one in eight women will develop breast cancer in her lifetime, according to the province of B.C. Breast cancer is the most common type of cancer found in women in B.C., with about 3,500 women receiving a breast cancer diagnosis each year.